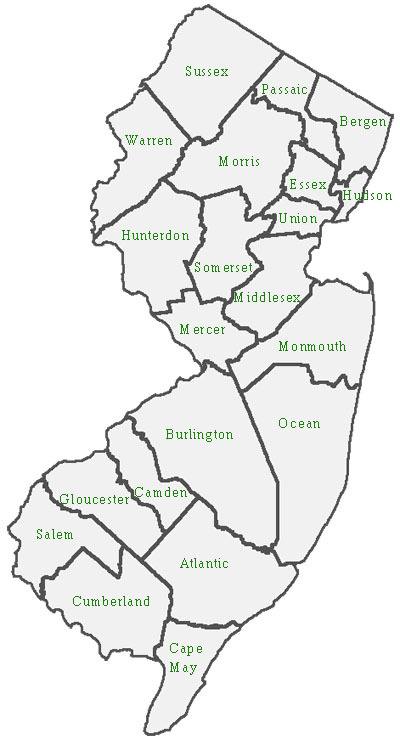 We have no current listings for watershed organizations in Cape May County. Please suggest one by contacting us. Raccoon Creek Watershed Association, Inc. The Friends of the Passaic River, Inc. Wreck Pond Watershed Preservation Association, Inc.
For more information on how to get involved, please visit their website. A Program of Future City, Inc. This list is compiled in part from information provided by The Watershed Institute (reprinted with permission).